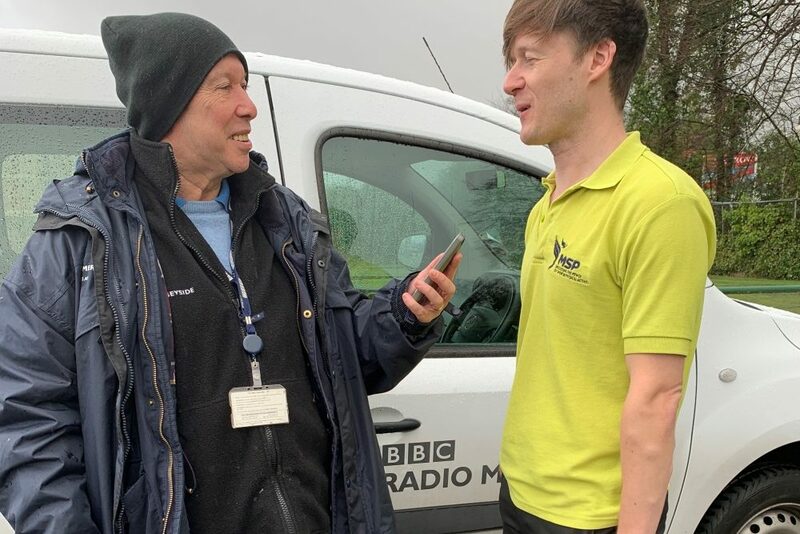 MSP have today been on BBC Radio Merseyside to help listeners find out about how they can enjoy gentle physical activity and a social sport by taking part in Bowl for Health. ‘Bowl for Health’ is an eight week programme designed for complete newcomers to bowls, providing an overview of the basics and how to play a match. Run by qualified and welcoming coaches, the programme is now available in West Derby and Mossley Hill. The programme is being led by MSP and Liverpool City Council, thanks to funding from the Big Lottery Fund. 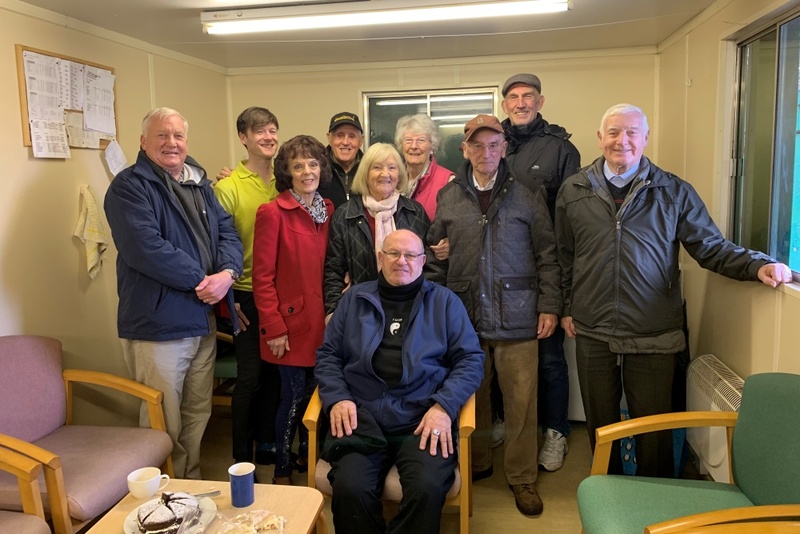 The idea was developed and successfully piloted in 2017 by Holy Trinity Bowling Club in Formby, and is now being rolled out by more clubs across Merseyside.